ZEN Rooms, the budget hotel chain company and the fastest-growing Rocket Internet-backed startup in Malaysia is launching its new category in Shah Alam - ZEN Homes in partnership with i-Place management, the prominent hospitality management service operator. 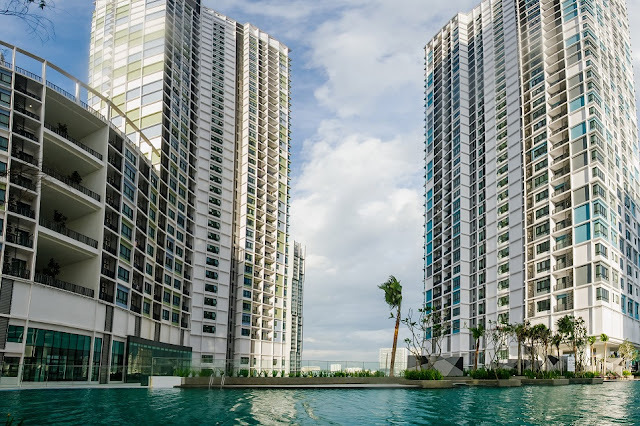 Through I-Place Management’s well-located, modern style studio units in Shah Alam, ZEN Homes will be the first budget accommodation service that operates in the i-City area. With the increasing popularity of Shah Alam as a destination for weekend activities, it becomes more and more important to provide quality accommodations to budget-conscious travelers. In i-City especially, there is an opportunity to provide studio units that have hotel-like amenities and superior service. 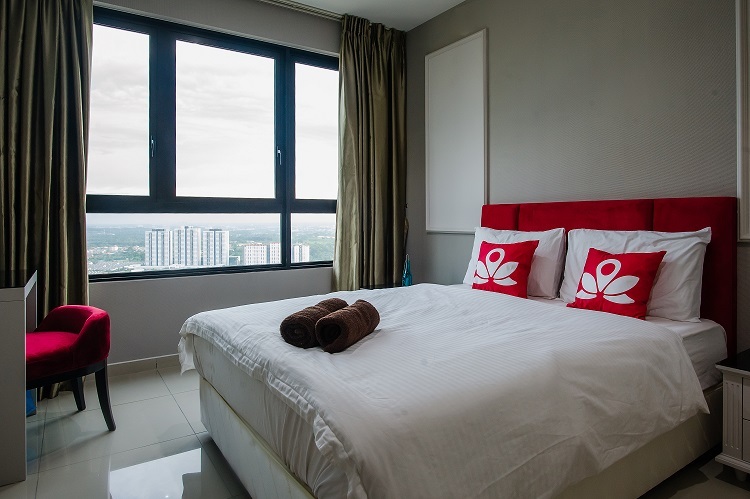 ZEN Homes offers fully equipped, quality-controlled serviced studios with all professional conveniences like cleaning service, free wifi, and the rate are similar to nearby hotel rooms in the city of Kuala Lumpur. With the price of RM 139, customers will get a modern 750 sq ft of studio unit with amenities such as kitchen, gym and swimming pool. ZEN Rooms is the #1 network of budget accommodation in South East Asia. ZEN Rooms provides top value-for-money accommodation by guaranteeing all the key essentials needed for a comfortable stay and unbeatable rates starting at only RM 23. Every ZEN Room guest is guaranteed cleanliness, free fast Wi-Fi, comfortable double bed, working AC, a hot shower and 24/7 customer support. ZEN Rooms are now available in Indonesia, Singapore, Thailand, Malaysia, Philippines, Sri Lanka and Hong Kong. Founded in mid-2015, it is backed by German conglomerate Rocket Internet, telecom group Ooredoo and South Korean investor, Yanolja. A year after entering Malaysia, ZEN now operates in 7 cities in the country, with over 2,500 rooms across 100 properties. Since founding in Indonesia in 2015, ZEN has rapidly expanded to 6 countries in Southeast Asia in 2016 and has become a dominant player in the SEA budget accommodation market. I Place Management, a company under the AEG Group of Companies, is a bumiputera hospitality management service operator. 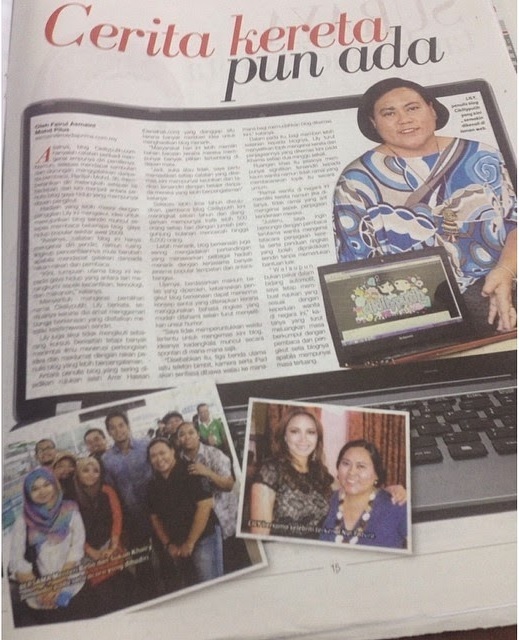 It is among the fastest growing bumiputera hospitality management service operator in Malaysia. It had chosen I City as its strategic focus due to its close association with I City and also to support Tan Sri Lim Kim Hong, the Executive Chairman of I Berhad, vision to make I City a tourism destination and forefront of a smart city concept in the country. The challenging economic situation and slowdown in the property market have propelled I Place Management services further. It has been courted by several property developers to partner with them to manage and market their properties. 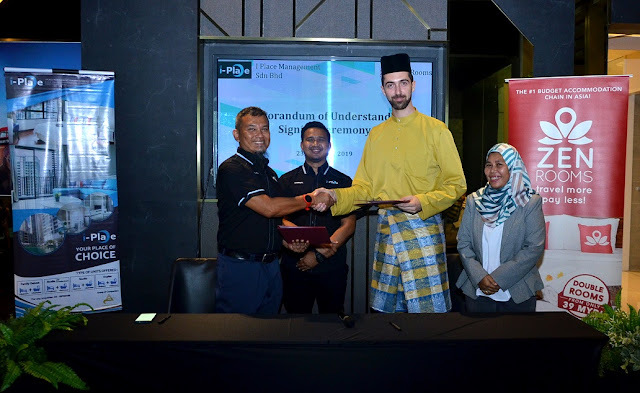 I Place Management intends to make its homestay as true to its tagline - Your place of choice and is expected to expand its presence in Melaka and Penang. Boleh lah booking bilik kat Zen Rooms nanti. 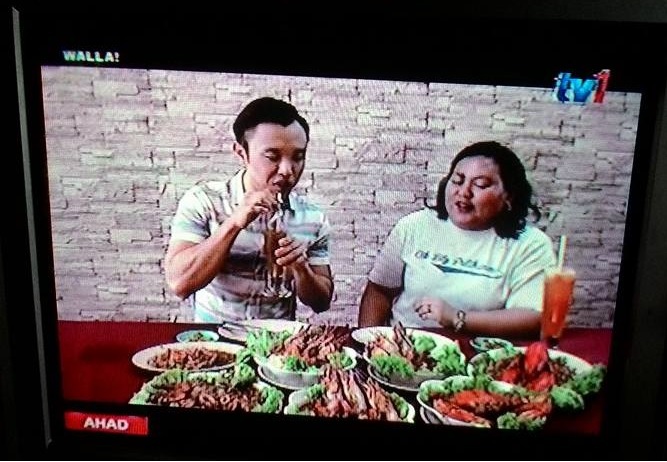 Bagus juga ada kat Shah Alam. Kalau ada urusan kat sana boleh pilih Zen Rooms.